CHARLOTTESVILLE, Va. (AP) - Two leaders of a Southern nationalist organization that participated in the deadly white nationalist rally in Charlottesville, Virginia, have agreed to a court order barring the group from engaging in militia-like activity in the city. The Daily Progress reported Wednesday that the consent decree signed by Judge Richard E. Moore forbids the League of the South from returning to Charlottesville to participate in armed rallies. The group and its members are not prohibited from participating in other kinds of demonstrations. The decree is a response to a lawsuit that seeks to bar the white supremacist organizations and militia groups that attended the August rally planned in part to protest the removal of a Confederate monument. 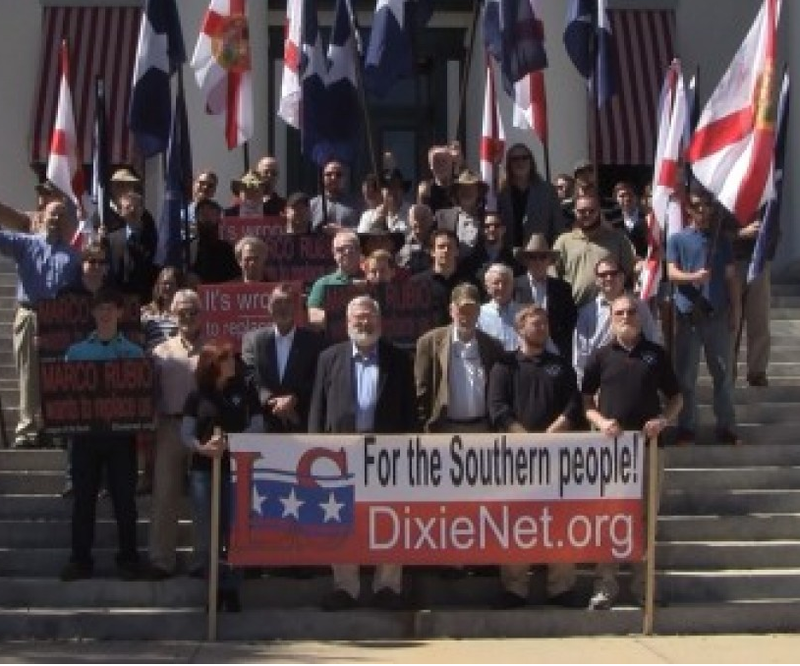 The decree doesn't condemn the League of the South, but violations could result in penalties.